There is a variety of extra-curricular activities – before School, at lunch-time and after School. The full programme of activities is published at the start of each term. 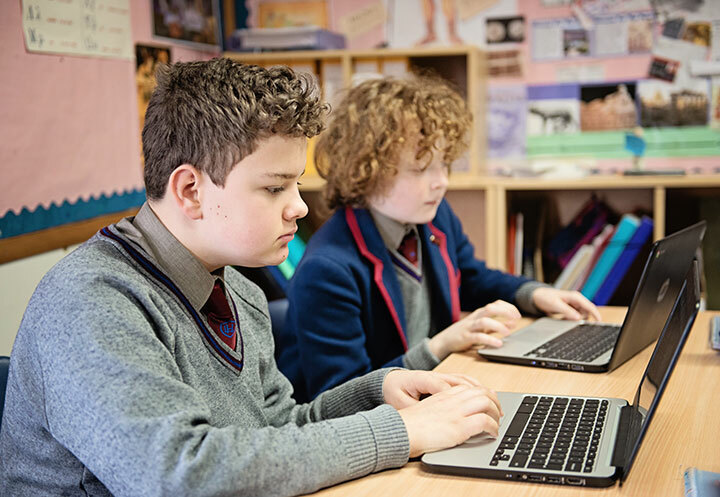 Typical activities include Art Club, Debating, Chess, Pre-Prep French, Touch Typing, Computing, Science Club, Choirs, Jazz Ensemble, Orchestra and Music Theatre. Each year the boys select charities they wish to support. There are Christmas and Summer Fairs in which many parents are involved, and separate charitable fund-raising activities at other times. These help to encourage pupils to be outward-looking and to support those less fortunate.